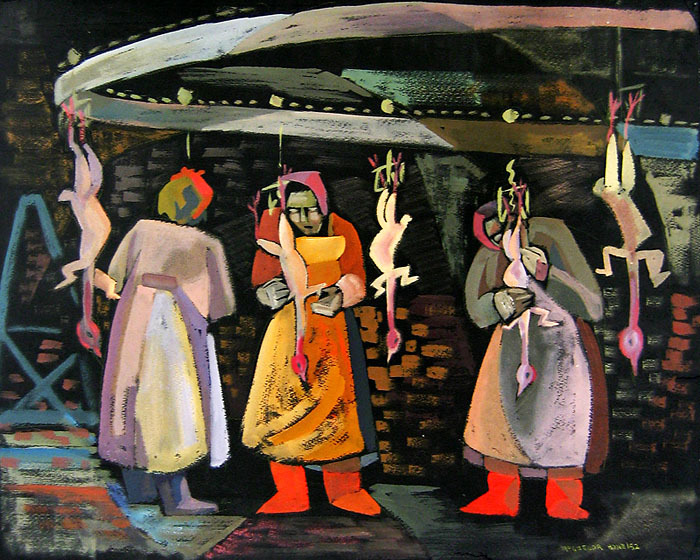 Study for Plucking Chickens, 1952, Mac Hone. Rare Books and Special Collections is well-known for our extensive collections on labour in British Columbia. We were excited therefore to see a new digital collection from the University of Saskatchewan on labour in that province. The collection contains over 2,494 images or textual documents scanned from over 32 fonds and collections at 8 different archival institutions. Users can search, or browse by theme or occupation. Visit the site by clicking here.